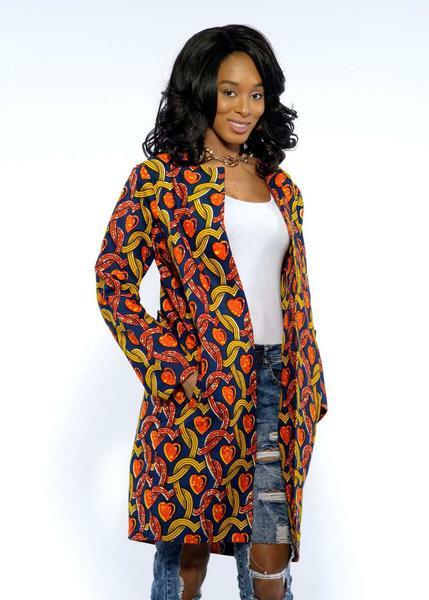 D’iyanu is an American ready-to-wear brand created by Addie Olutola of Nigerian origin. 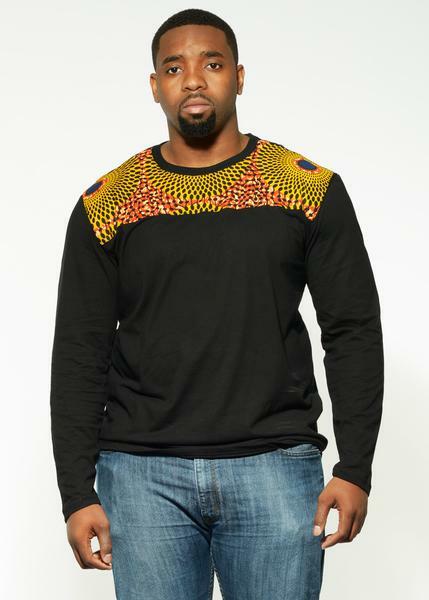 The designer’s ambition is to offer a line of trendy and quality clothing inspired by Africa, at an affordable price . 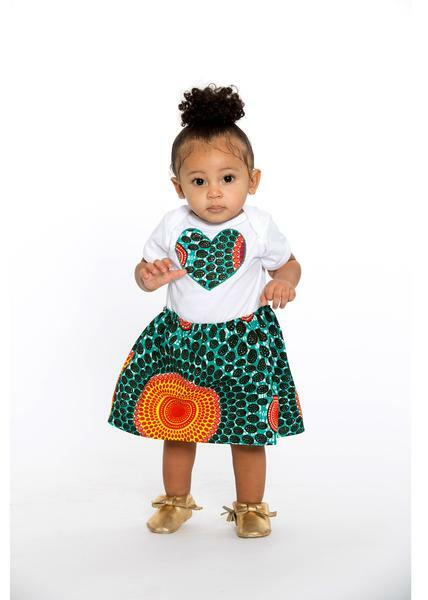 Where Can I Find D’iyanu Collections? You should check their website.